The second season of Serial is officially upon us. Just in time for the holidays, this gift of a podcast released its first episode investigating the Bowe Bergdahl case. The more than 40 minutes of material follow what happened to the Army soldier as he left OP Mest and set off for FOB Sharana, as told in his own words. The amazing access Sarah Koenig and co. received came from film producer and screenwriter Mark Boal, who was one of the first people to speak with Bergdahl following his release from the Taliban. Boal himself has led an interesting life, and it's clear that the extensive discussions he had with the controversial soldier dig deeper than a simple conversation. 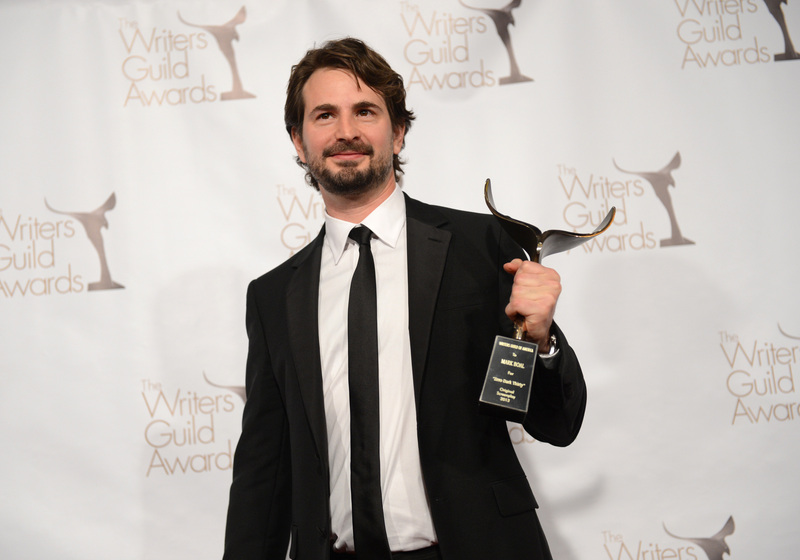 This all raises the question: Who is Mark Boal? I was interested in doing a story on the bomb squad because they hadn’t been written about. And they had this really interesting job that continues to be very topically important, because the bomb squad is one of the key military units in a war that consists largely of IEDs (improvised explosive devices). So that was the fairly straightforward journalistic impulse; I wanted to write about something that was newsworthy... After I came back from Iraq, I had some conversations with Kathryn Bigelow about what I’d seen, and those conversations turned into the idea of writing the screenplay. Boal has written for the likes of Rolling Stone, The Village Voice, and Salon, and says that his past career as a reporter continues to inspire the work that he does today. His preliminary interviews with Bergdahl served mainly as background research for a film that is now in the works about the soldier's story. He and Hugh Lindgren, the president of Boal's production company, Page 1, initially approached Serial producer Julie Snyder only to get her opinion about the audio and content quality of the interviews. Like Boal, Lindgren also has a newspaper background, and previously served as an editor with The New York Times. The two presented Snyder with an intriguing sampling of the 25 hours of recorded material they had of Bergdahl detailing his experiences in Iraq and beyond. It was enough to convince her and Koenig to pursue the story instead of the case they'd been previously considering for the second season of Serial. Bergdahl was persuaded to share his account by Boal, who encouraged the soldier to listen to the first season of the podcast. Further details have yet to emerge regarding Boal's film adaptation of Bergdahl's story, but the journalist-turned-producer will undoubtedly serve as a major presence throughout Serial's second season.